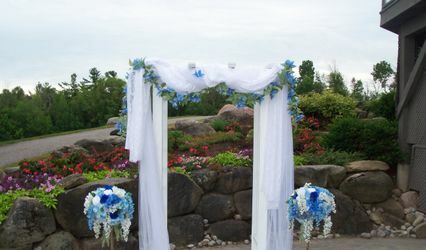 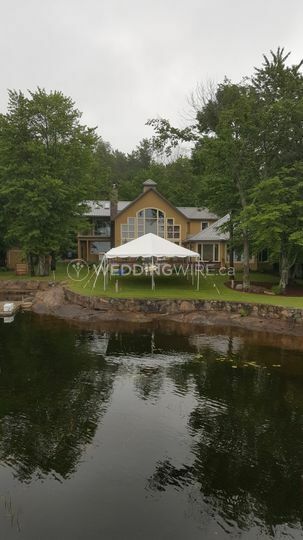 Muskoka Event Services ARE YOU A VENDOR? 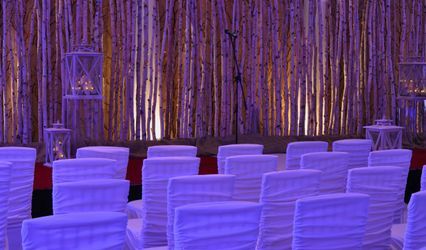 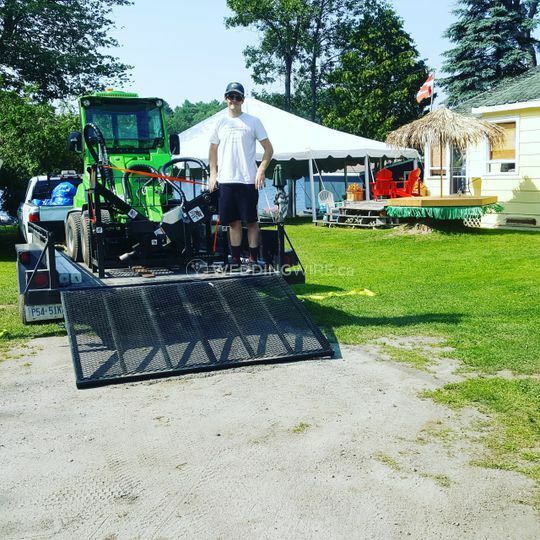 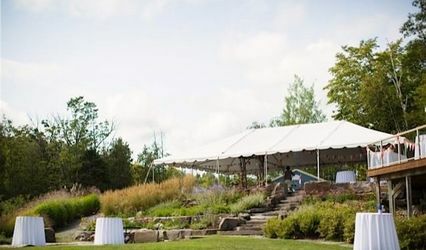 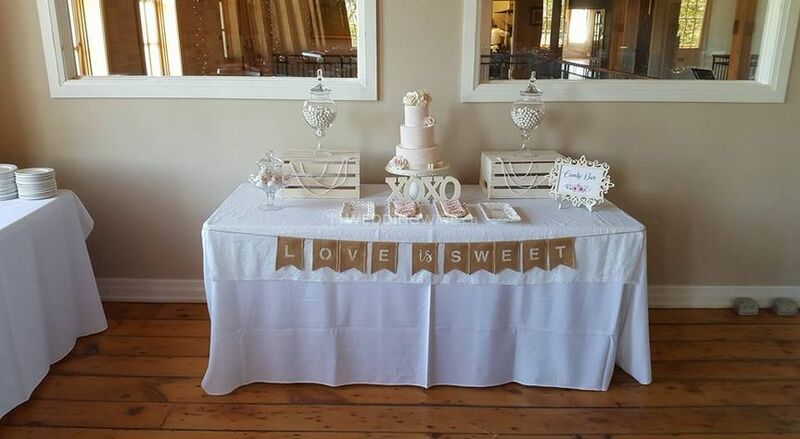 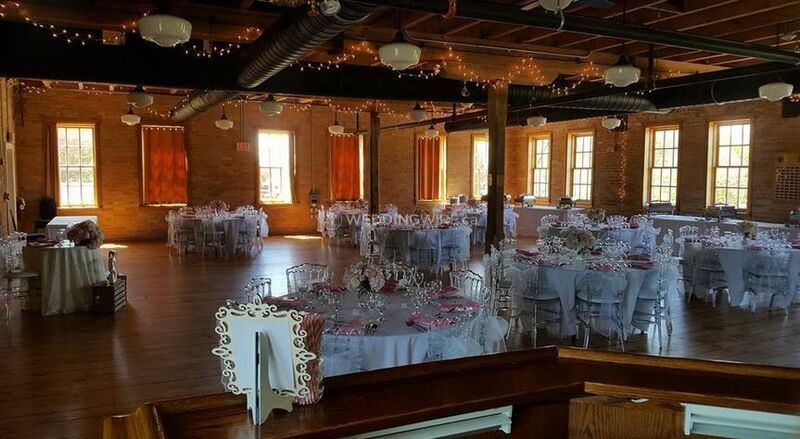 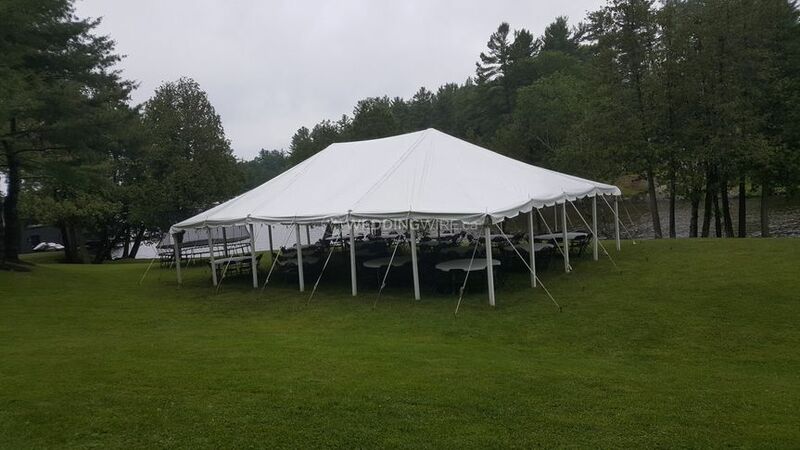 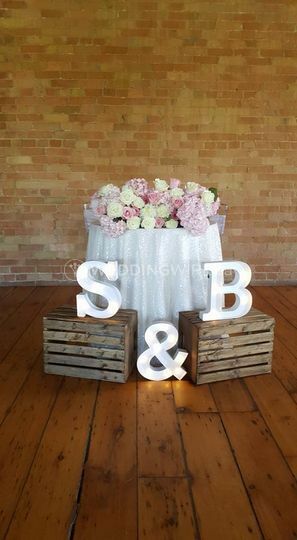 Located in Gravehurst, Ontario, Muskoka Event Services & Property Care is a company that specializes in high quality event rentals for weddings and other special events. 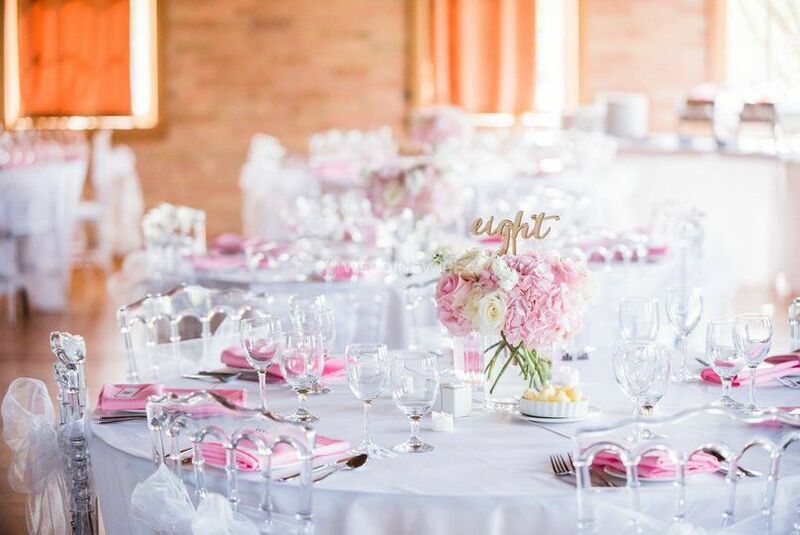 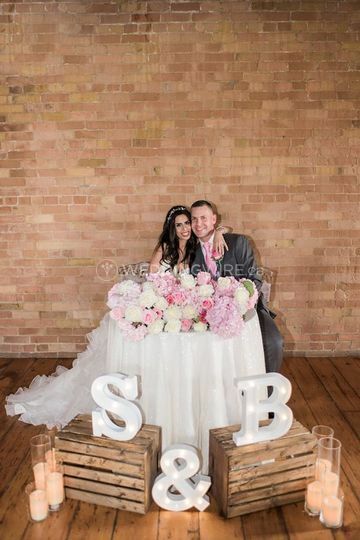 Founded in 2016 by Devin Morley, this business has already established itself as one of the best event and property services in the area! 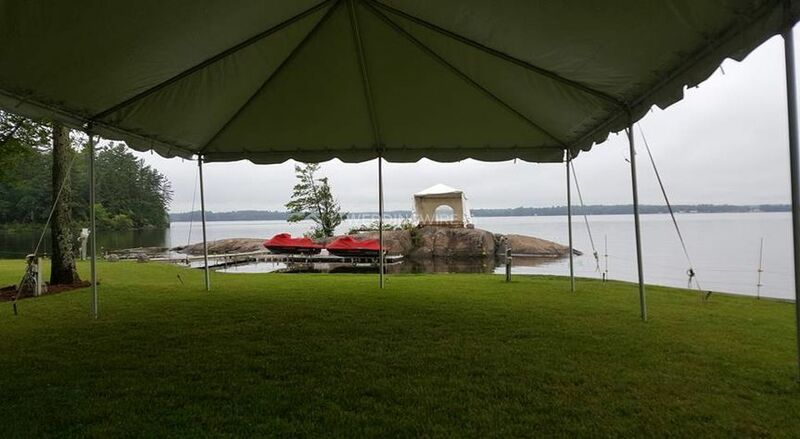 Whether you are hosting a high-end event or a small and intimate celebration, this business has the ideal rentals for you.